Windows has been reimagined to focus on your business and life. Windows has a new beautiful, fast, and fluid design. This OEM Software Product may not purchased unless accompanied by the required hardware under the Microsoft OEM System Builder Licence. 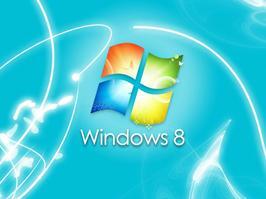 End User support is the responsibility of the installer of this software.